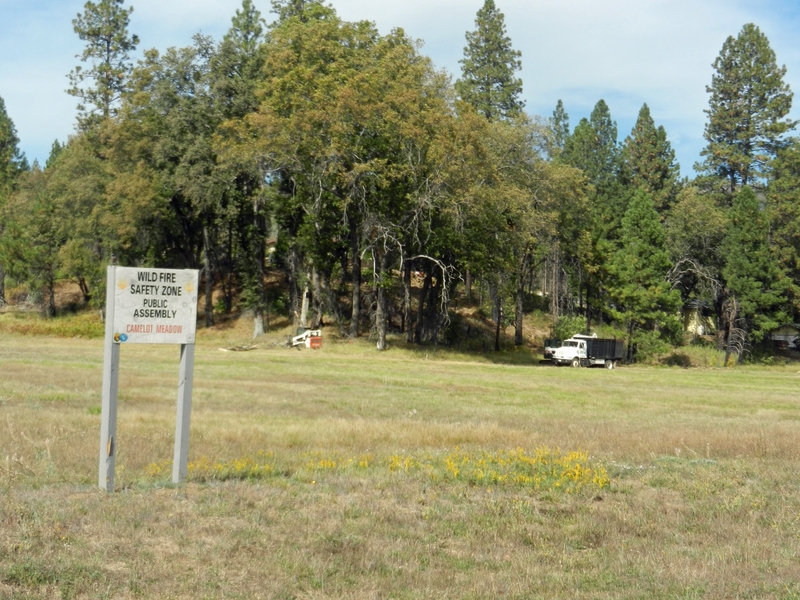 The UC 4-H Youth Development Program, UC Master Gardeners, UC Master Food Preservers and the California Naturalists are parts of UC Agriculture and Natural Resources (UC ANR) that rely on the generous contributions of time and talent by thousands of volunteers. 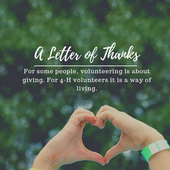 During National Volunteer Month, UC ANR honors people who help us deliver our research-based information and educational experiences to residents throughout the state. The UC 4-H Youth Development program has 6,557 youth volunteers and 14,068 adult volunteers. 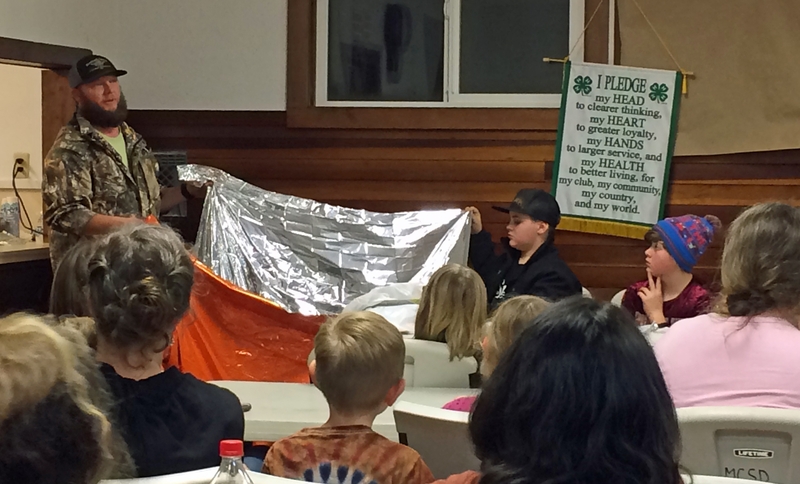 4-H volunteers serve in many roles, such as club and project leaders, sharing research-based information in the areas of science, technology, engineering, and mathematics; agriculture; healthy living; civic engagement and leadership. Their compassion, skills and knowledge are improving the lives of California youth and preparing them for success in adulthood marked by health and well-being, economic stability and civic engagement. Many State Field Day volunteers help plan and run all of the contests. These are just a few. The UC Master Gardener Program has trained 30,983 volunteers and currently has 6,116 active volunteers who serve as agents of change in their communities, connecting people to research-based information and sharing skills to help them grow food, protect the environment and meaningfully connect with nature. UC Master Gardener volunteers staff telephone and email “hotlines,” where residents can get answers to their gardening questions. Many UC Master Gardener programs around the state manage demonstration gardens that serve as outdoor classrooms for presentations and hands-on workshops. 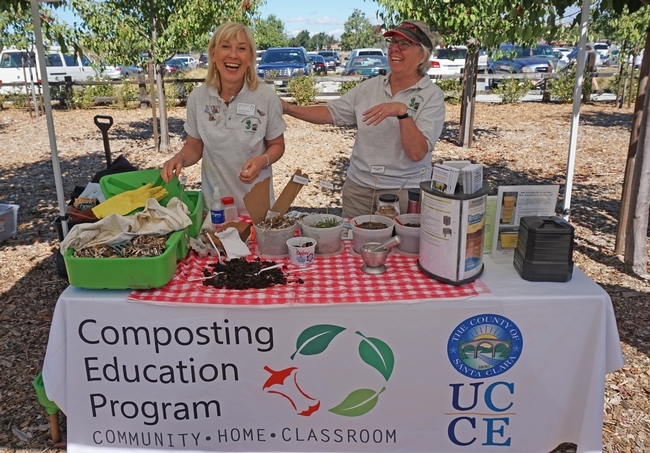 UC Master Gardener volunteers can also be found throughout communities at farmers markets, libraries, and garden centers providing answers to questions about home gardening. These efforts have wide ranging impacts, helping people conserve water, reduce green waste, manage pests safely, grow food abundantly, and more. 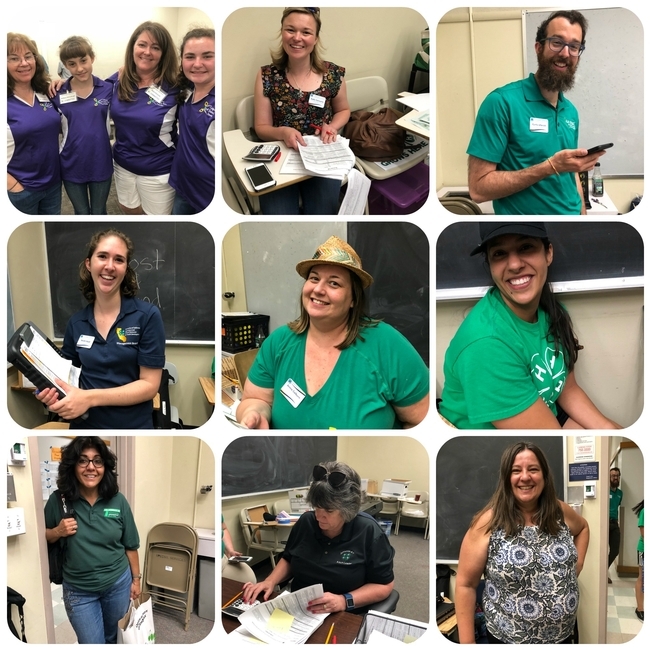 “We are so grateful for our volunteers' generosity, commitment and passion to providing the public with information they can use to maintain their gardens that protect and support a healthier environment,” said Missy Gable, UC Master Gardener statewide director. 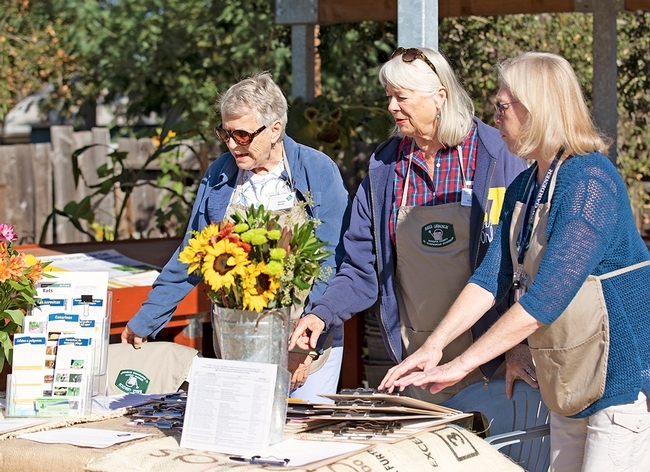 UC Master Gardener volunteers can be found throughout communities at farmers markets, libraries, and garden centers providing answers to questions about home gardening. 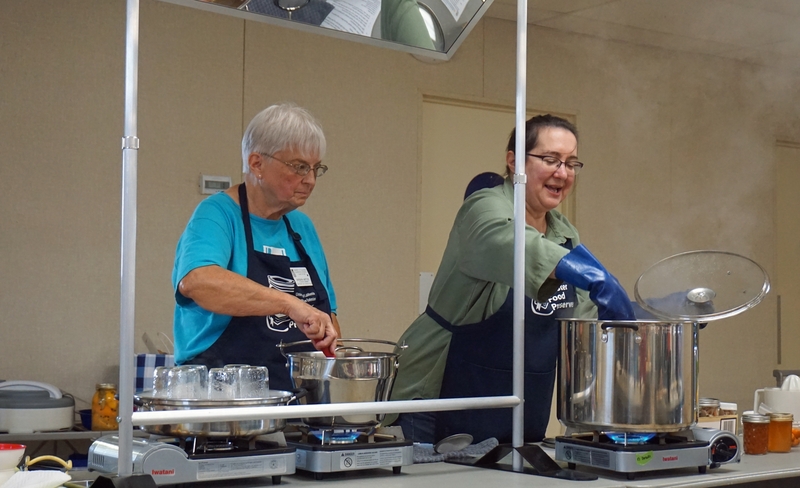 In 17 counties across California, 400 certified UC Master Food Preservers provide food preservation education to the public, ensuring a safe food supply, increasing food security and reducing food waste. Master Food Preserver volunteer Barbara Mattice, left, helps Master Food Preserver coordinator Sue Mosbacher conduct a food preservation class. 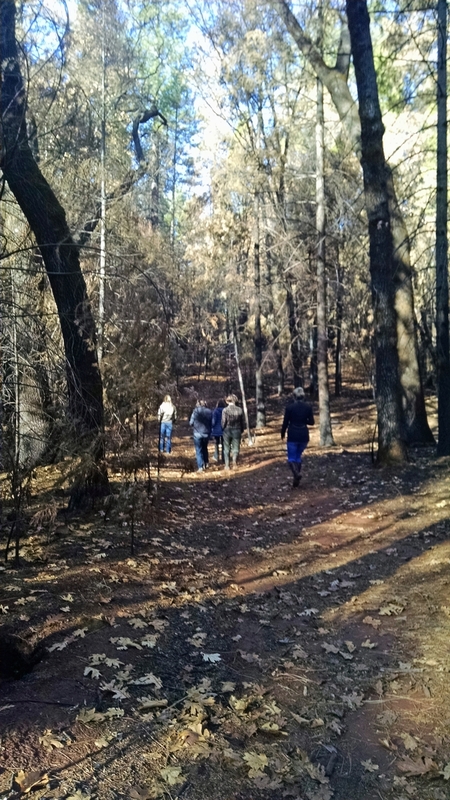 The California Naturalist program certifies volunteers to serve as informed stewards of California natural resources, docents of public lands, and citizen scientists gathering data about the natural world and wildlife. 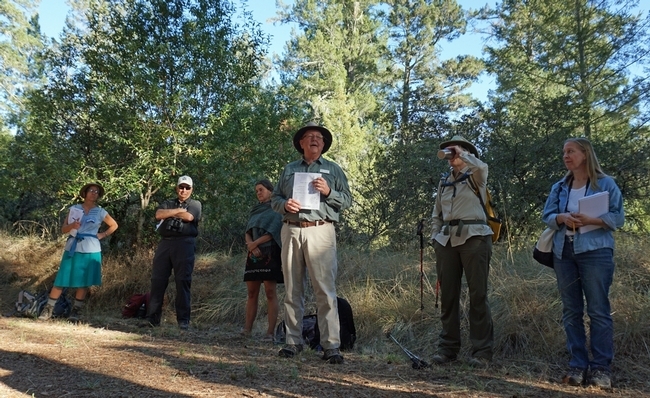 After completing 40 hours of training in ecology, geology, wildlife conservation, energy, environmental issues and other topics, most of the certified naturalists serve as volunteers with land conservancies, museums, gardens and organizations that deliver workforce education to young adults at the urban core. See the complete list of partners here. Since its inception in 2010, the program has certified 2,855 Naturalists. California Naturalist volunteers share their passion for the natural world with Californians.